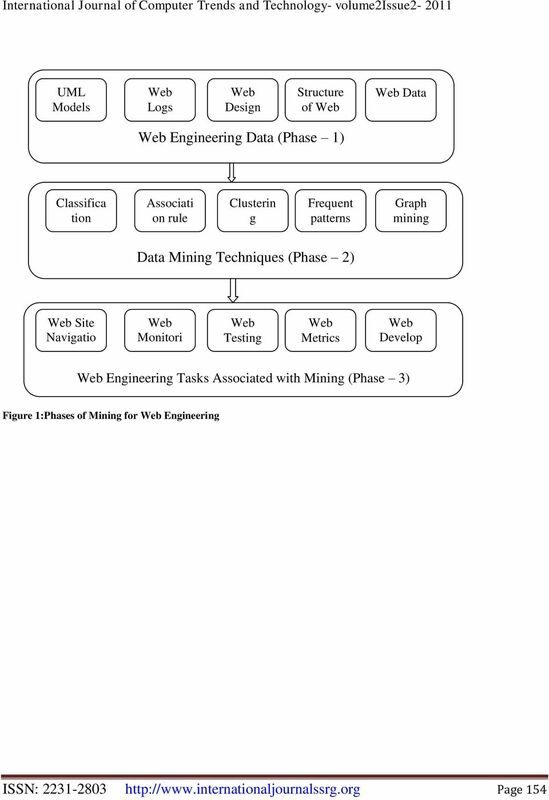 Download "Mining for Web Engineering"
Key words: web usage mining, clustering, e-marketing and e-business, business intelligence; hybrid soft computing. 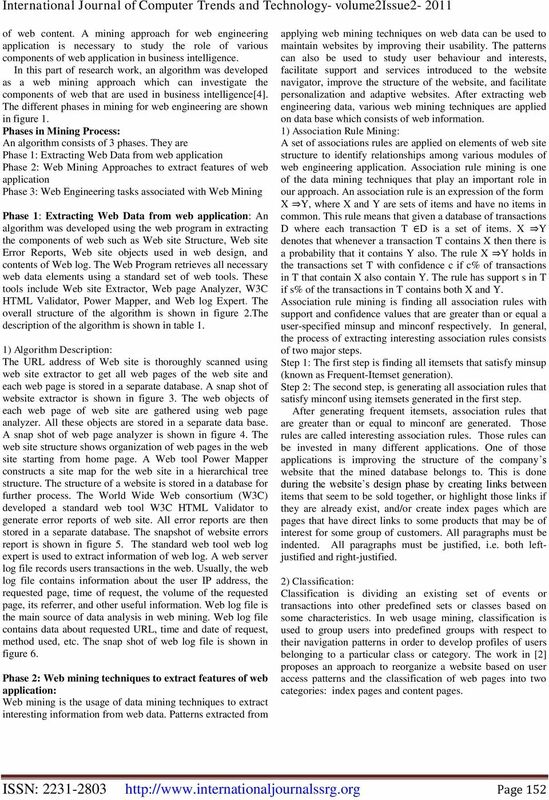 Available online at www.interscience.in Selection of Optimal Discount of Retail Assortments with Data Mining Approach Padmalatha Eddla, Ravinder Reddy, Mamatha Computer Science Department,CBIT, Gandipet,Hyderabad,A.P,India. 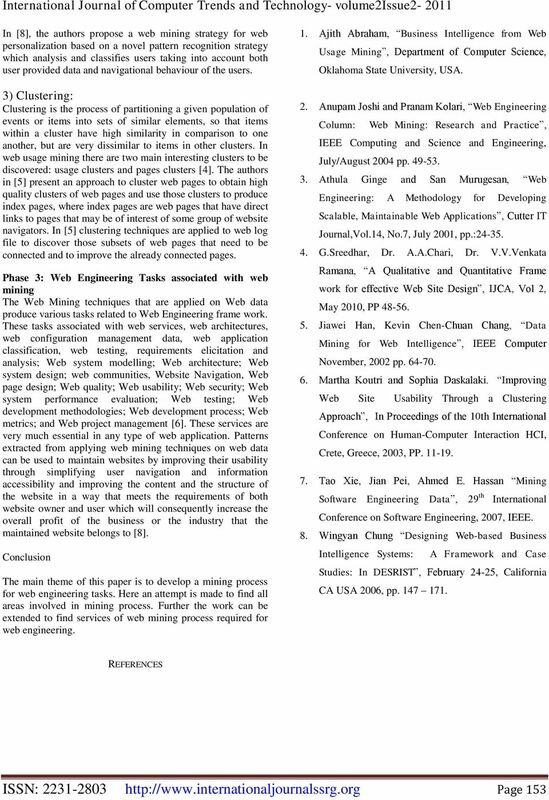 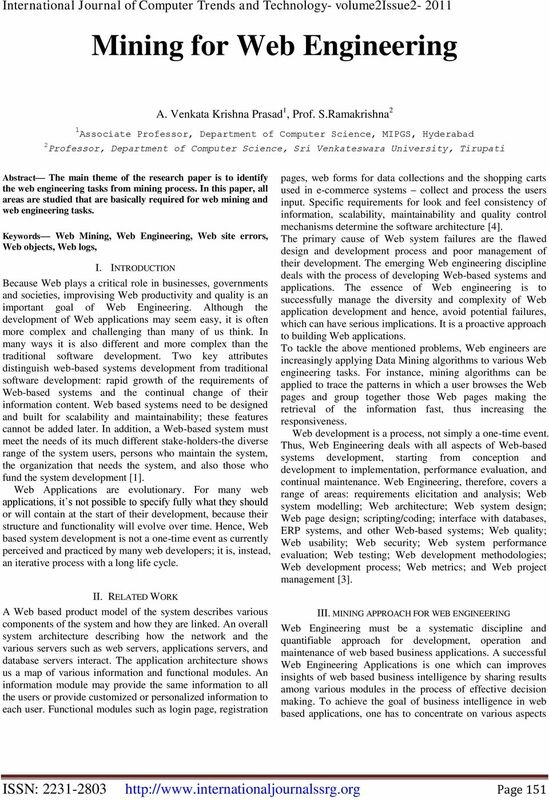 E-CRM and Web Mining. 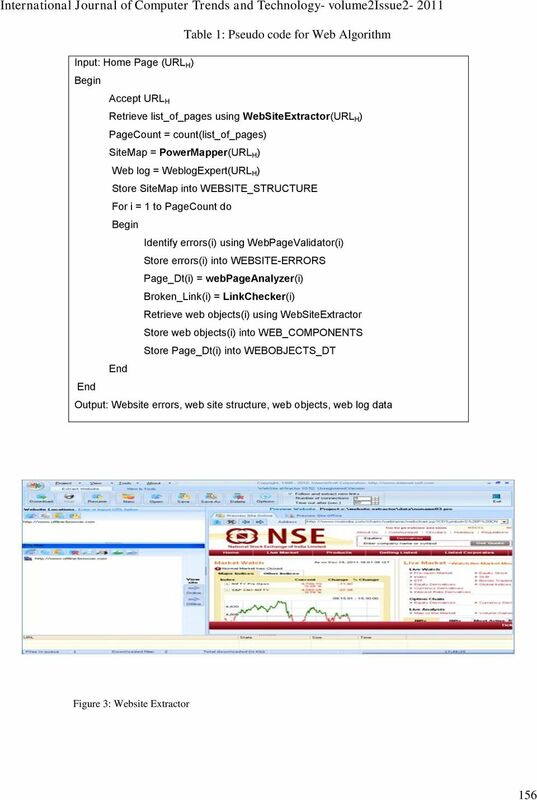 Objectives, Application Fields and Process of Web Usage Mining for Online Customer Relationship Management. 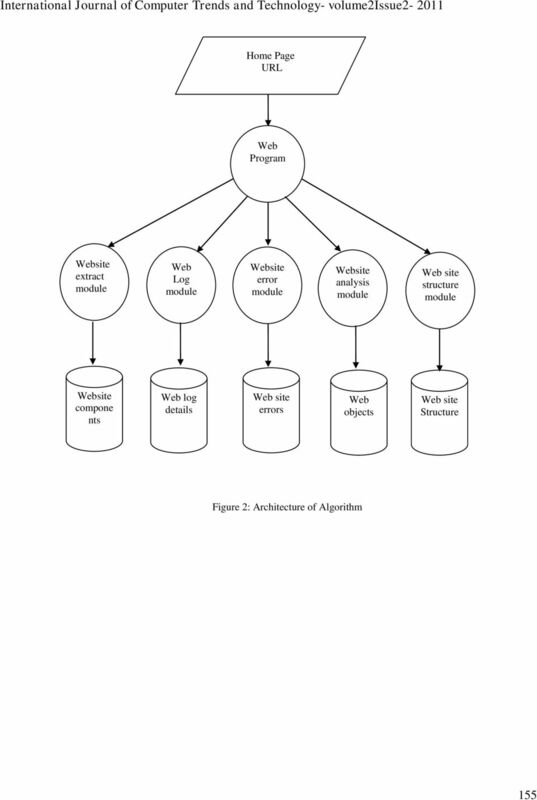 Intelligent Log Analyzer André Restivo 9th January 2003 Abstract Server Administrators often have to analyze server logs to find if something is wrong with their machines.